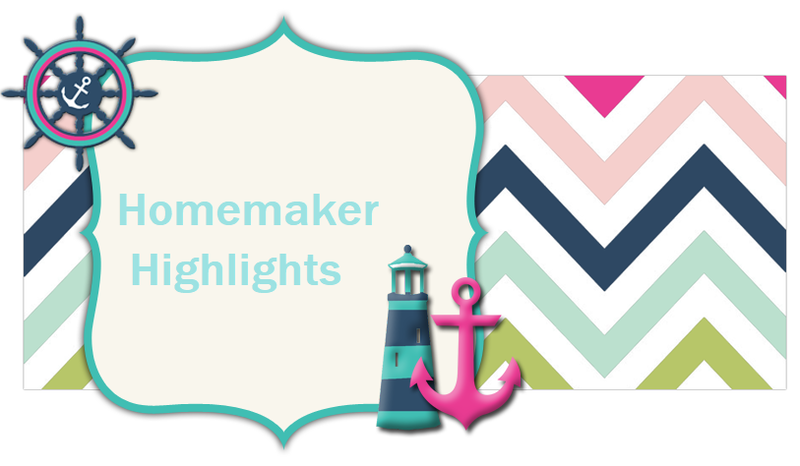 Homemaker Highlights: Picture blog of our bug day. Picture blog of our bug day. Outside the classroom they had different stations set up. The most fascinating station was the Honey bee. They have an enclosed fully functioning bee hive in clear glass. They have tube that lets them in and out from the building. It was just absolutely amazing to see God's creatures at work. At this station a little boy walked in and announced proudly that he found a white oak snake out on the nature walk. I admit I am terrified of snakes and I actually got closer to it than I expected to. I will also admit that he was a cute little fellow, but Lilly walked right by me and began to pet it. I love that my girls are just fearless. I'm not sure who they inherited that from, but I love it. After class we visited some of the buildings on the grounds. This is the place I mentioned on www.facebook.com/justanothermodestmom that is the agricultural park that we are considering buying a season pass for. I'm dabbling a little in photography and I a total beginner, but I am trying. So I posted some of the photos I took today. Unfortunately, Miss Emma Kay is sick and so....her and Daddy stayed home. I believe she has a little tummy bug and she just doesn't feel all that well :( She is actually in my lap as I write this blog. After visiting some of the buildings...we went to the drug store they have on site for a fountain Cherry Sprite and 2 old fashioned chocolate milk shakes. These are the kind you need a spoon and straw for. Then we went off to play on one of the two playgrounds they have on site. I have missed you terribly and was soooo happy to see you post. My baby girl is getting so big.. I would have been right with you on dodging the snake.. this mama don't do snakes lol. I think your pics are gorgeous. I am supposed to be getting a photo editing program from Doug's gf that I can do some work with..